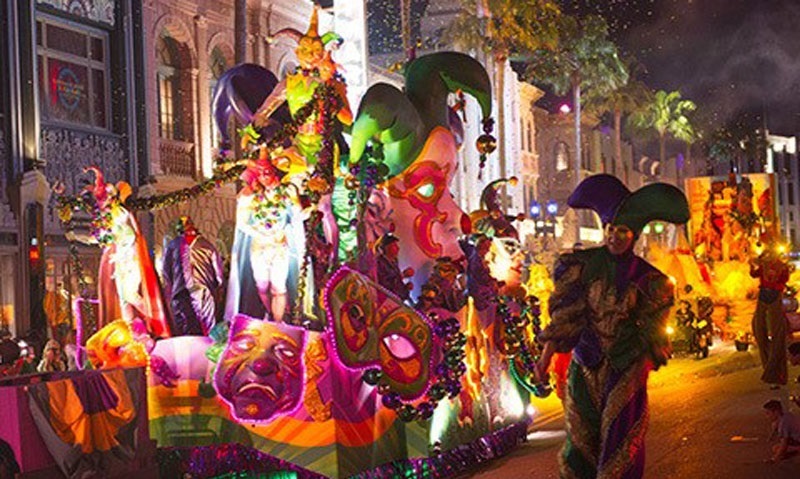 New Orleans Mardi Gras this year featured the first ever appearance of live controlled LED wristbands.The parade and celebrations for krewe Orpheus became the first Mardi Gras revelers to bring the exciting new interactive technology to New Orleans. 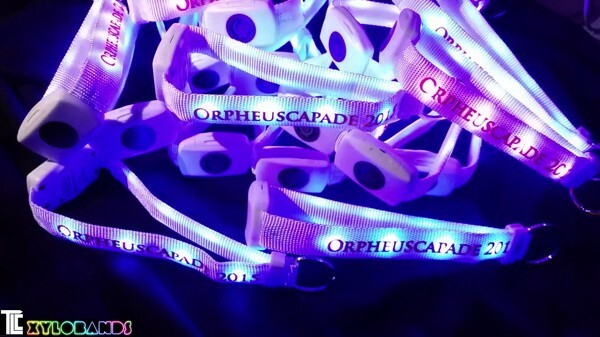 Xylobands lit up every Orpheus celebrant with live controlled LED colors, RED, GOLD, GREEN, VIOLET and multi-color spectral cues designed for MARDI GRAS in New Orleans. Everyone is part of the show in an immersive experience that brings everyone closer together in a massive group experience of light and celebration. 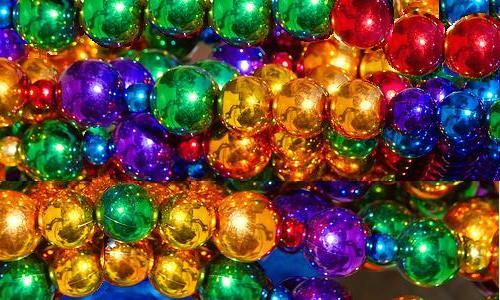 The parades in New Orleans are organized by Carnivalkrewes, with the ORPHEUS community lighting up their parades and events with Xylobands. 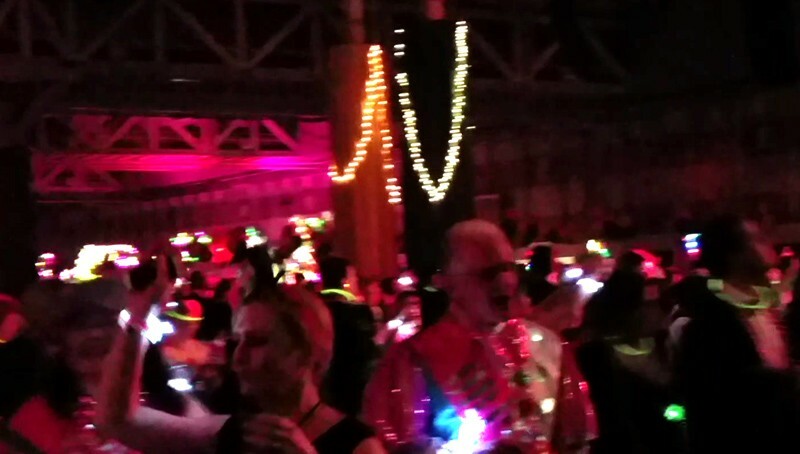 Krewefloatriders wore many of the LED wristbands that were controlled remotely by TLC. In the final week of Carnival, many events large and small occur throughout New Orleans and surrounding communities. TLC provided the custom printed Xylobands, created for the Mardi Gras celebrations with printed bands and battery cases, which become a souvenir of the events. Contact TLC Creative for information regarding the custom printing available for Xylobands.